Can I Get Arrested If My Roommate Sells Drugs? It’s no secret that illegal drug use happens in the United States. According to The National Institute on Drug Abuse, in 2013, an estimated 24.6 million Americans age 12 or older, or 9.4% of the population, had used an illicit substance in the past month, up from 8.3% in 2002. These numbers only increase by the time young adults reach college. 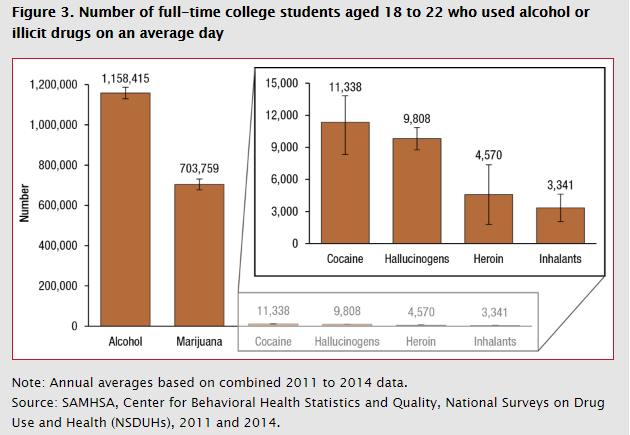 A new report by the Substance Abuse and Mental Health Services Administration surveyed 25,400 college students, aged 18-22, and found that 20% admitted to using an illicit substance in the past month. Furthermore, 33% also admitted to binge drinking in the past month, meaning four drinks for women and five drinks for males within a two hour period, even though many surveyed were either under the legal age limit or lived with others who were. Particularly in a college setting or dorm, you may be put in situations where you are living with complete strangers or have little control over your living environment. That being said, the implications for illegal substances in your living space can be severe, regardless of your involvement. If the survey numbers are accurate, most college students will either live with or be around someone who is breaking the law, either by taking illegal substances or turning them for profit. Therefore, you can be presented with a difficult choice, especially if the relationship with your roommate is amicable. On one hand, you may want them to leave or change their habits, but on the other, you would rather not get involved. It can be a delicate balance between peace of mind, potentially destroying someone’s future, or worse yet, getting yourself implicated. Furthermore, moving out or finding another living situation may not be an option depending on the circumstances. So what exactly are the implications of being in close proximity with illegal substances? We sat down with George Gedulin, a criminal defense lawyer in San Diego with years of experience litigating drug crimes, who offered some insight on how to approach these types of situations. 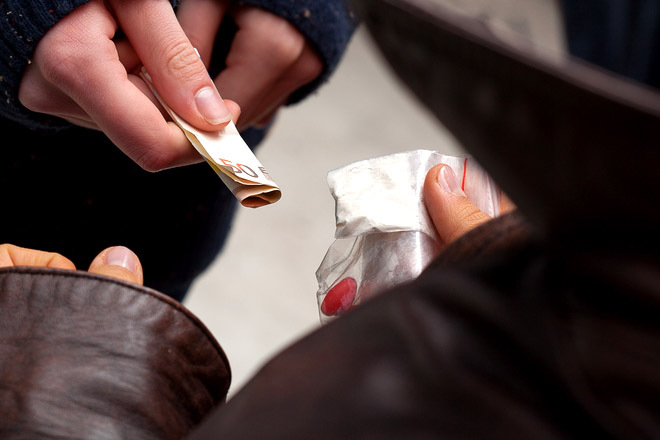 Can you get into legal trouble for living with someone who takes drugs? Sells them? Even if you don’t participate? What conditions are needed to satisfy constructive possession? Does having your name – or both names – on the lease make a difference in terms of punishment? What if you are just visiting? 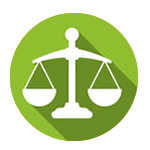 Are there any critical factors that decide your level of involvement? Are there any legal defenses to underage drinking or being drunk in public as a minor? Can I Be Arrested for a DUI if I’m Sober?